Halloween can be an expensive holiday. A good costume takes careful planning and, at times, deep pockets. As if the costume wasn’t enough, the price for the candy for the neighborhood kids has suddenly skyrocketed beyond belief. Here at Sensible Reason, we like saving our readers some money. So, we want to give you a chance to save your money for the ultimate costume as you and a friend head to Jawbreaker Festival for free! Hitting the Wisconsin Center 10/27 and 10/28, Jawbreaker features the likes of Zedd, GRiZ, Odesza, RL Grime, Louis the Child, and more! Simply follow the instructions below for your chance to win 2 tickets to this awesome 2-day event. WATCH YOUR EMAIL for specific instructions on how to redeem your tickets. Unanswered emails will be forfeited to the next selected winner! Winner will receive an email from a Sensible Reason representative on/before October 16th. You’ll have 24 hours to reply to the email with your name as it appears on your ID with confirmation that you will be able to attend. Reminder: Unanswered winning emails will be forfeited to the next selected winner! Not feeling lucky? 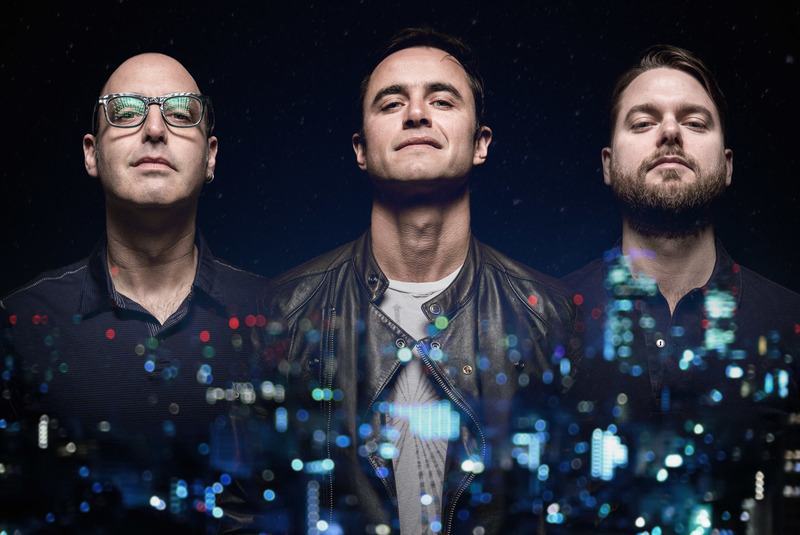 Snag tickets right here! 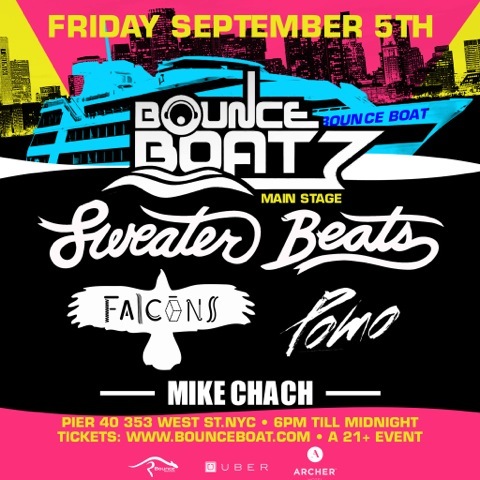 Win 2 Tickets to Sweater Beats, Pomo, & More on the Bounce Boat this Friday!